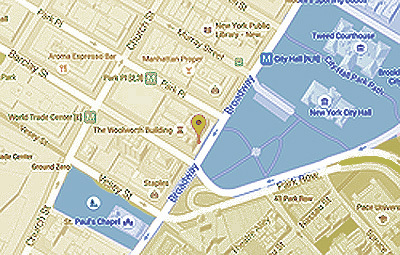 When it comes to fraud in New York, insurance fraud is one of the most common types that exist. 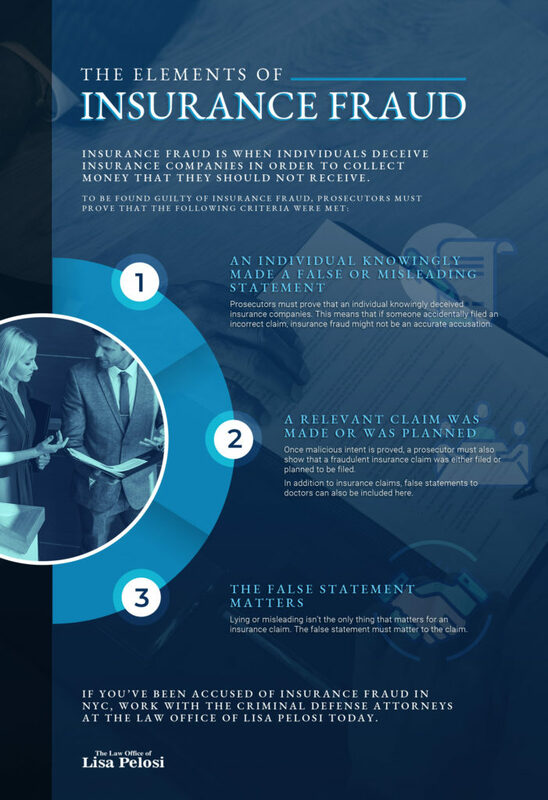 One of the reasons why insurance fraud is a fairly common occurrence involves the misconception that there are no real victims to this type of crime. After all, is it really a crime if you’re just getting money from a multi-million dollar insurance corporation? This line of thinking is fallacious, however, because it’s actually insurance customers who generally have to compensate for insurance fraud. Insurance companies have to charge higher premiums to make up for the fraudulent claims, so earnest individuals pay more out of pocket. 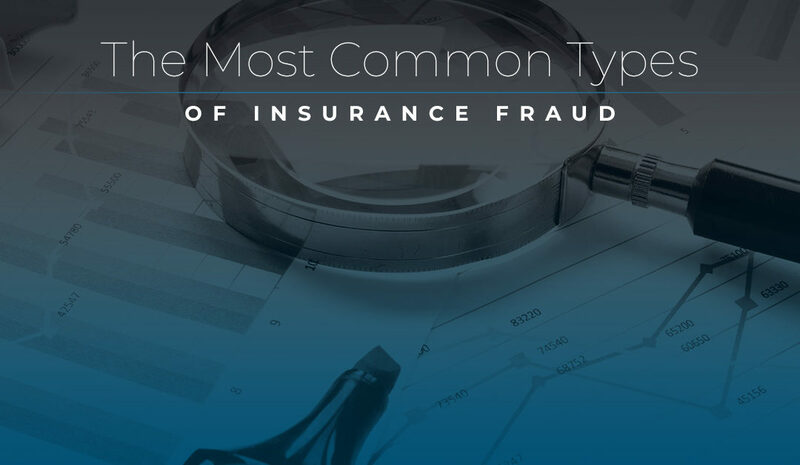 Today, we’re going to provide an overview of the different types of insurance fraud. 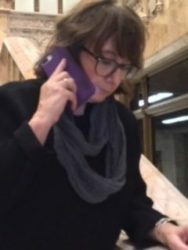 If you or a loved one is facing an insurance fraud accusation in New York, contact The Law Office of Lisa Pelosi today for a free consultation. There are a few ways that schemers get away with stolen car insurance fraud. In one type of stolen car fraud, an individual will sell a car to a body shop to be torn up for parts. The body shop is in on the scheme, and they will not report the sale for parts to authorities. In another type of stolen car fraud, an individual will sell a car to an overseas buyer and leave no trace. There will no record of sale, no paperwork, and no history of the transaction. Then, the individual will report the car as stolen in the hope of getting an insurance payout. It might seem extreme, but car accident insurance is a real thing. In this type of insurance scheme, two individuals plot to get into an accident — on purpose. When they crash the cars, they file claims to insurance and greatly inflate the value of the vehicles. As a result, they get a payout for two totaled vehicles. Staged fires involve a homeowner who purposefully hires individuals to set the home ablaze. In these instances, homeowners are usually careful to have expensive items appraised and accounted for. They’ll typically remove these items from the home before the fire, protecting them and keeping them. It might be more suspicious if the homeowner is home at the time of the fire. So, in most cases, they will hire individuals to light the fire or vandalize the property. This way, they have an alibi. Similar to staged fires, homeowners can also hire individuals to vandalize property. Hired vandals might destroy windows, stage a breakin, “steal” expensive items that aren’t actually in the house, or destroy exterior property. If a natural disaster occurs in an area, individuals committing fraud might overstate damage done to the home. They might also file a completely fictitious claim, hoping insurance companies are too busy to thoroughly investigate. 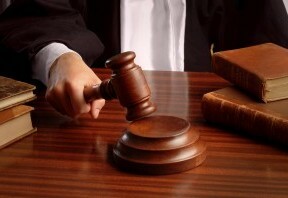 If you have been convicted of insurance fraud, it helps to hire a criminal defense attorney as soon as you can. 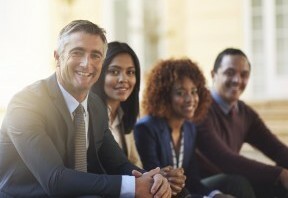 Insurance companies have teams of corporate lawyers at their disposal, ready to file claims of insurance fraud on behalf of the insurance company. A criminal defense attorney can work with you to gather relevant information and negotiate for the best possible resolution. Whether you or a family member has been involved in an insurance fraud charge, our law office can help.